A Great Home in a Great Neighborhood! Room for the Kids to Play & Invite Friends Over for a BBQ! 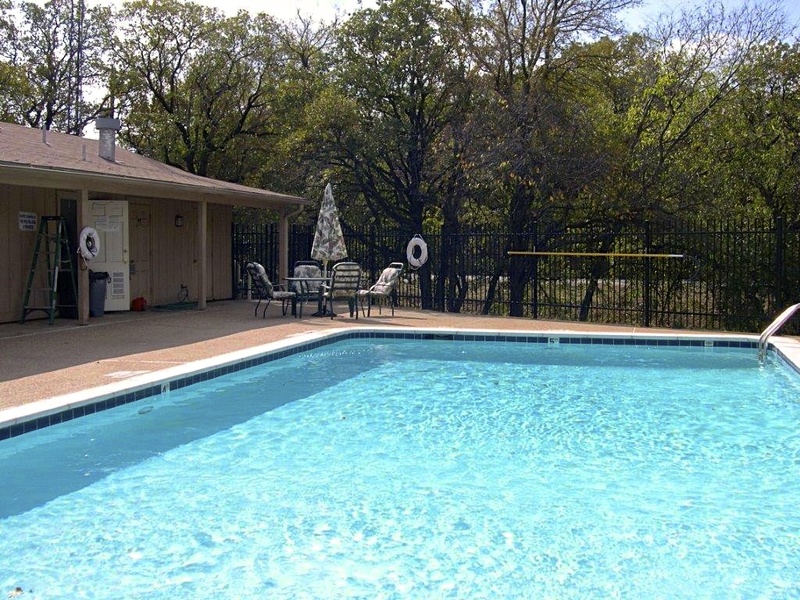 Including Pool, Clubhouse & Internet Access! Nestled among rolling hills and tree-lined streets, Leisure Living Manufactured Home Community is in an upscale neighborhood of Forth Worth. Family owned and managed for over 30 years, Leisure Living is an all-age community near the intersection of Eastchase Parkway and Super Bowl Highway, where Walmart, Sam's Club, Lowe's, Target, and restaurants are located. Haga Cliq Aqui Para Espanol? We have lived at Leisure Living since the summer of 2001. We have enjoyed it very much. The community is maintained so well and clean. In 2004 I visited several mobile home parks in Forth Worth area looking for a suitable place to put my home. My first requirement was cleanliness. 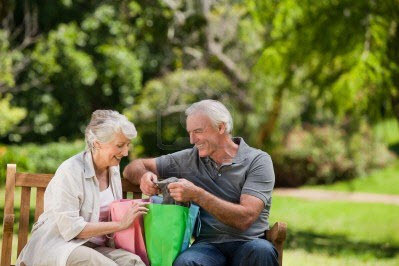 Being a single person nearing retirement, I wanted to feel secure. I have been living at Leisure Living eight years now and when my children come from another city, they always comment on how peaceful and quiet it is here. A house is built with walls and beams; a home is built with love and dreams. Discover why so many residents are choosing Leisure Living. A great community with an ideal location that meets your needs and lifestyle. Discover why leasing a home site with us will be the best decision you’ve ever made. Check out some of our homes in our quiet, safe and secluded manufactured home community. Are you considering making Leisure Living Manufactured Home Community your home? Already live here? Stay tuned for our website for important information.